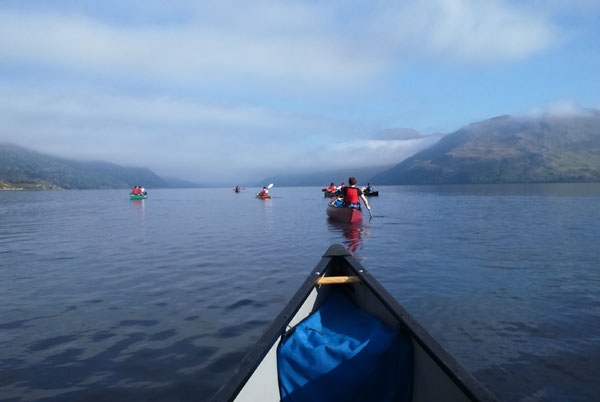 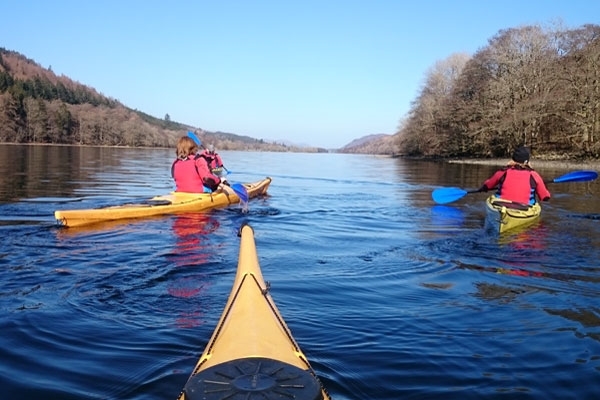 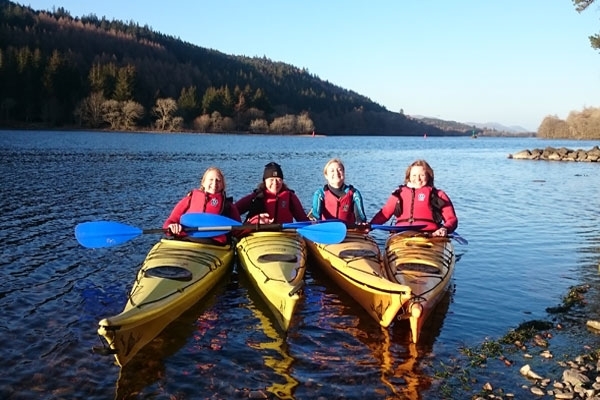 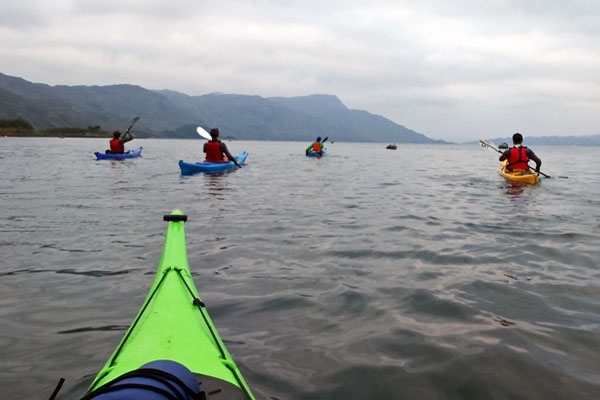 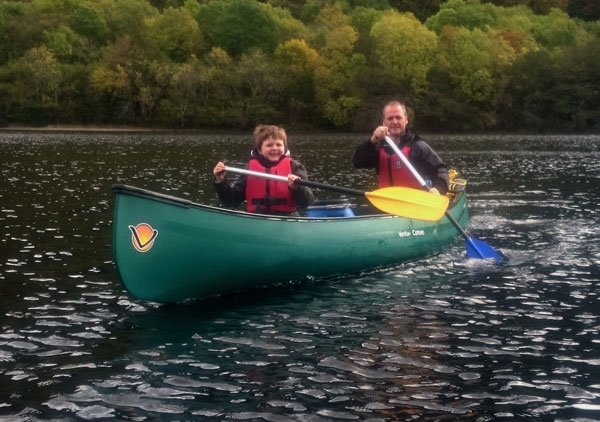 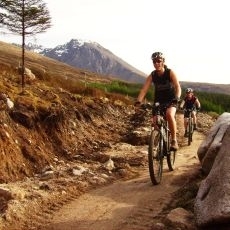 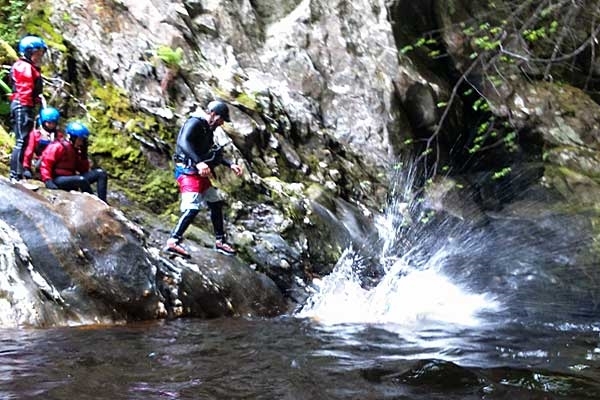 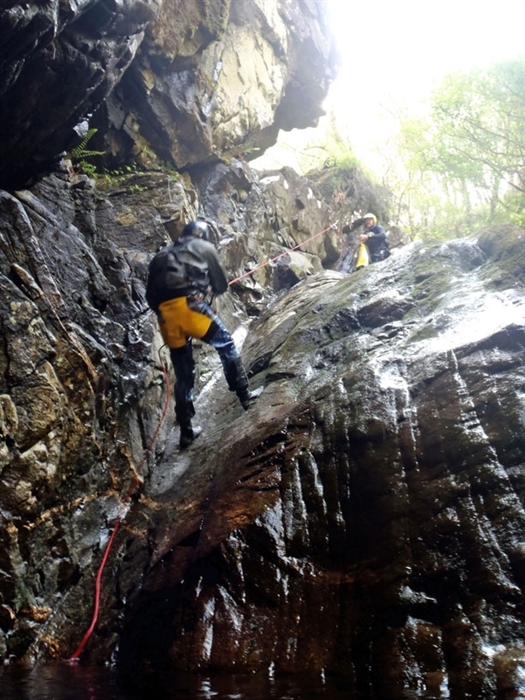 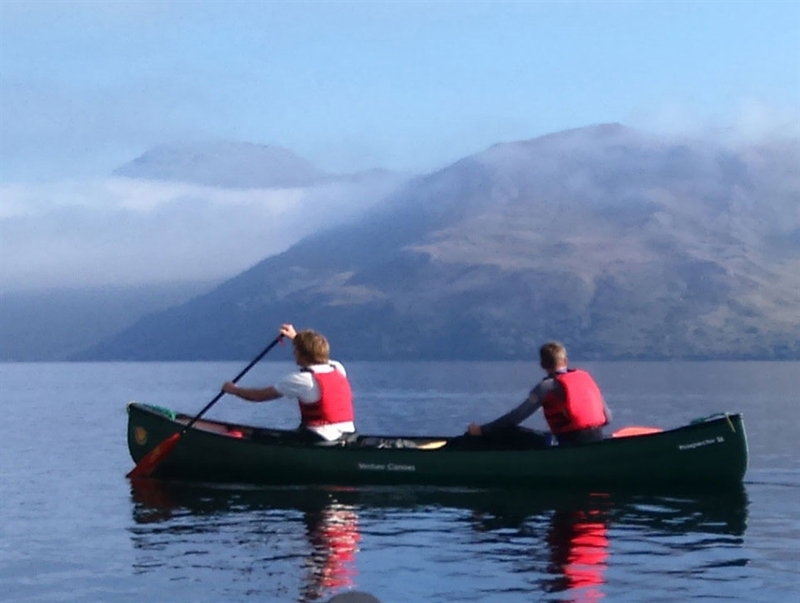 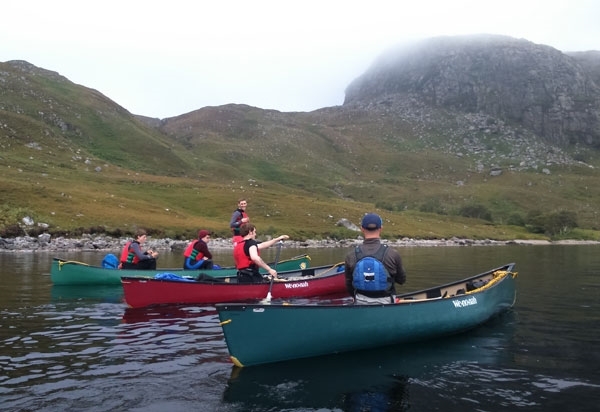 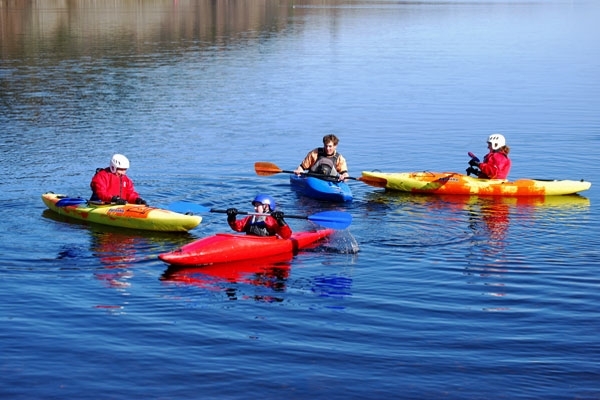 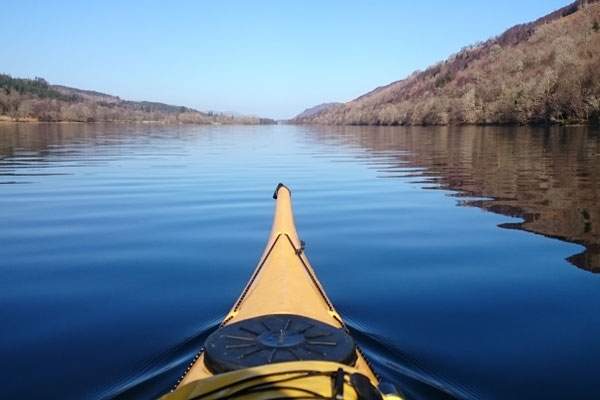 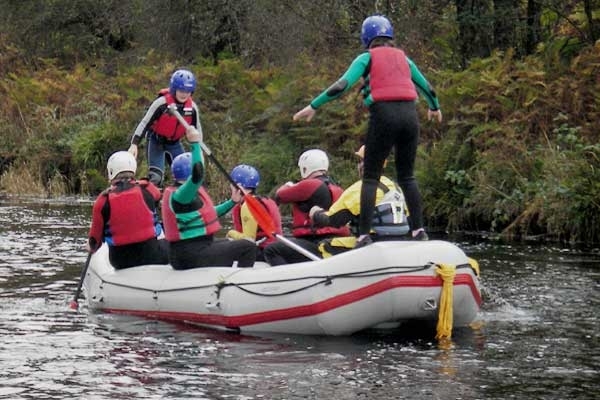 Active Highs offer outdoor activities & adventure sports near Fort William & Fort Augustus. 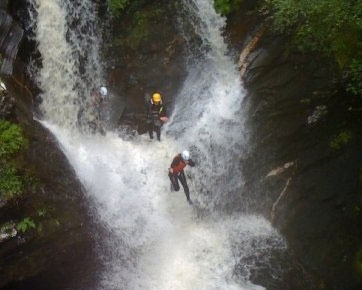 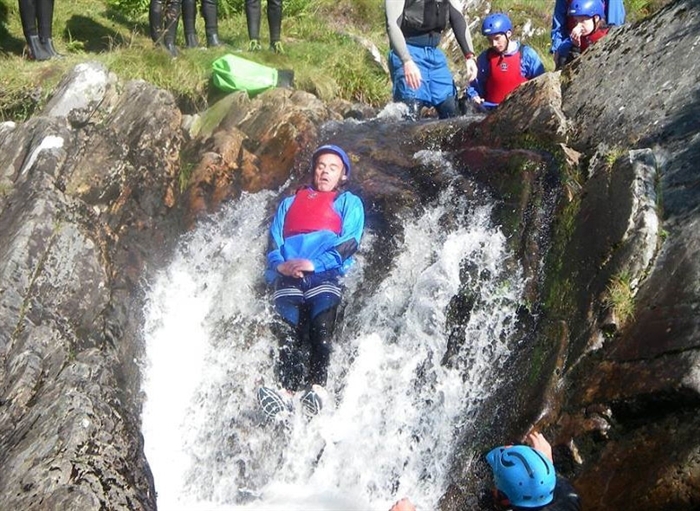 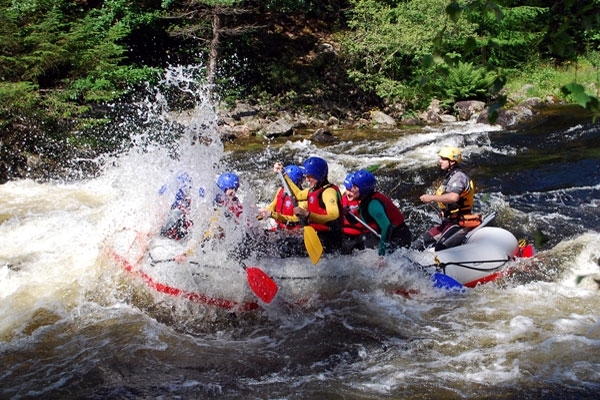 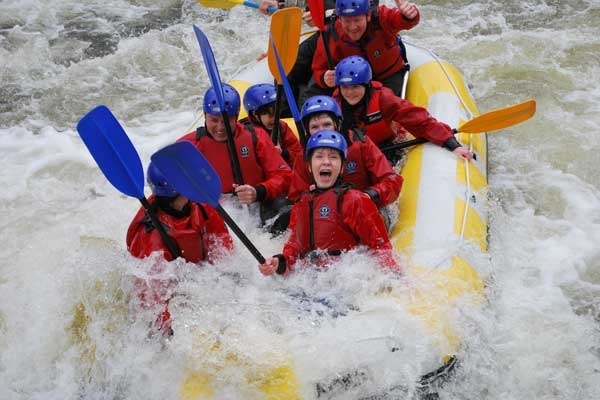 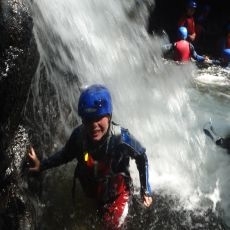 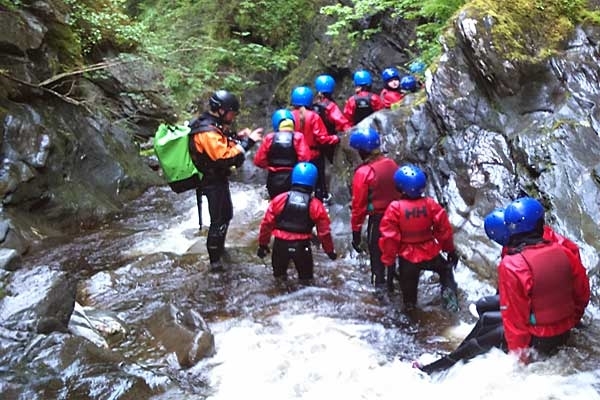 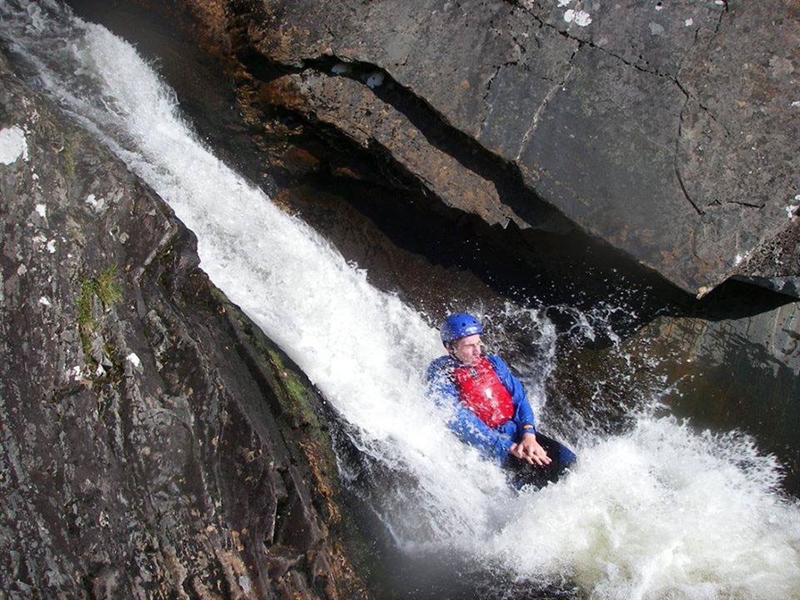 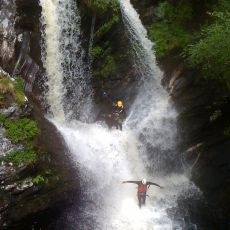 Activities includes white water rafting, scenic river rafting, canyoning, gorge walking & more. 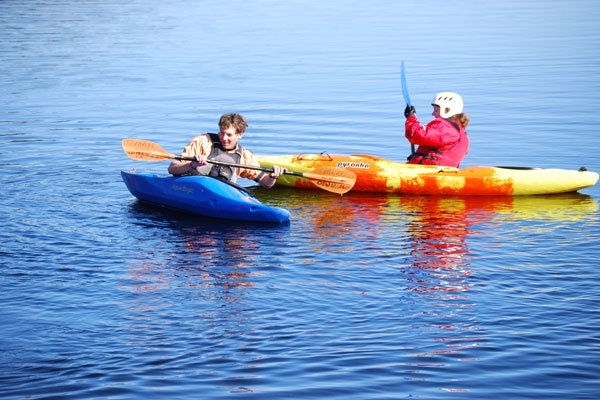 Families, couples, individuals & groups all welcome! 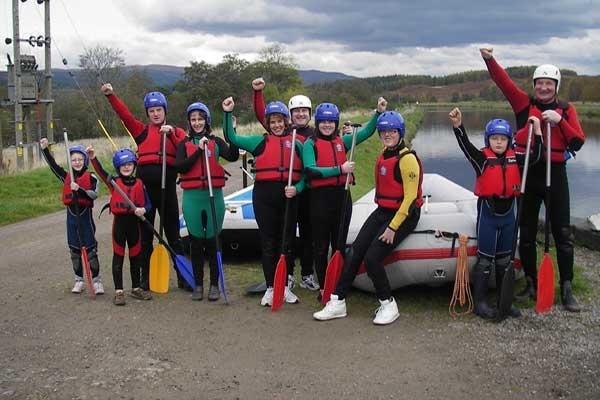 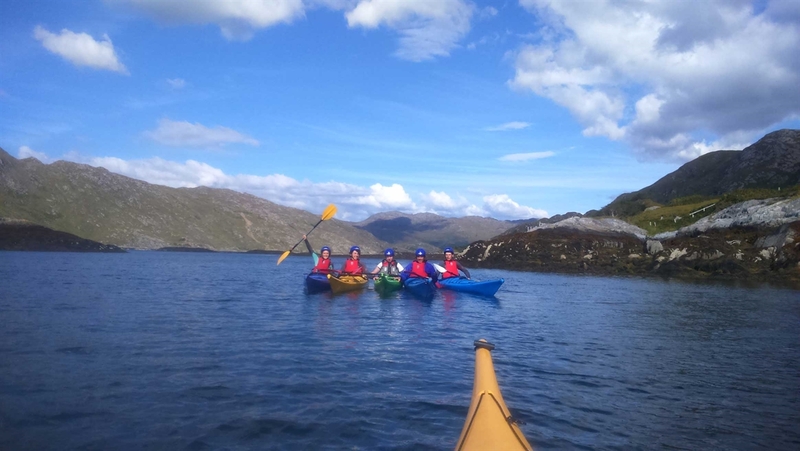 Active Highs offer a great range of outdoor activities and adventure sports near Fort William & Fort Augustus in the Highlands of Scotland. 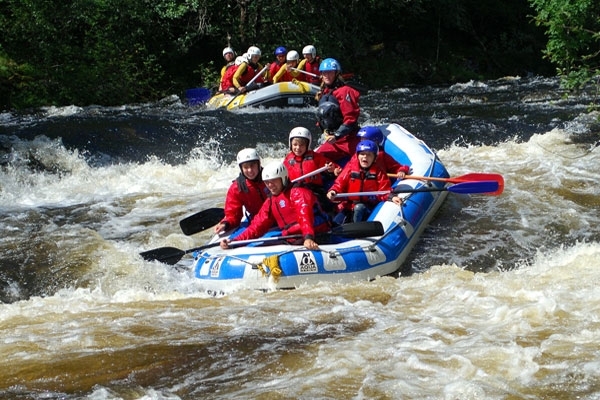 We have something for everyone from relaxing river rafting safari trips to adrenaline pumoing white water rafting and canyoning experiences. 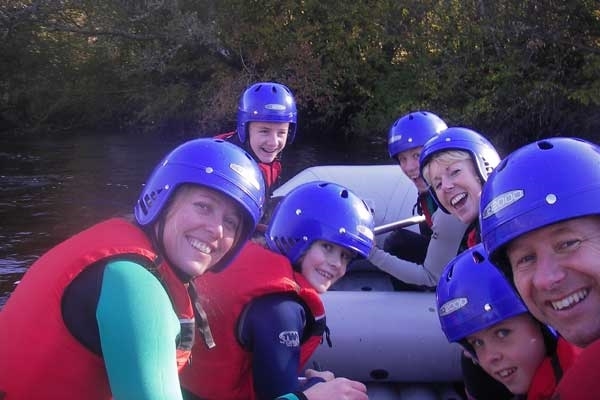 We can cater for families, couples, individuals and groups. 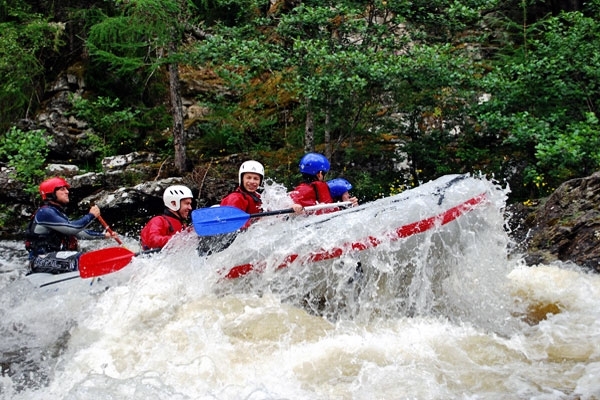 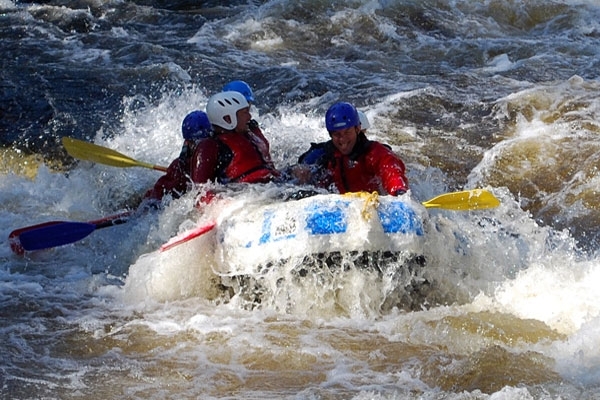 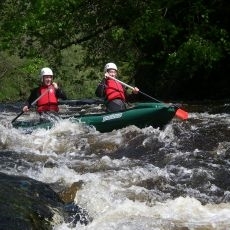 Active Highs offer some of the best white water rafting in Scotland on the River Garry. 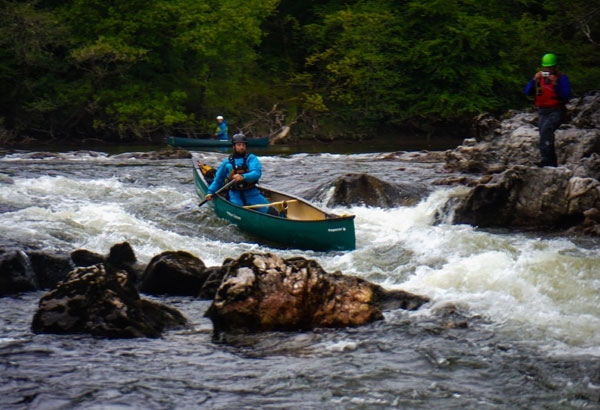 From March until the end of October the River Garry has guaranteed water levels once a week due to the release of water from the dam at the top of the river. 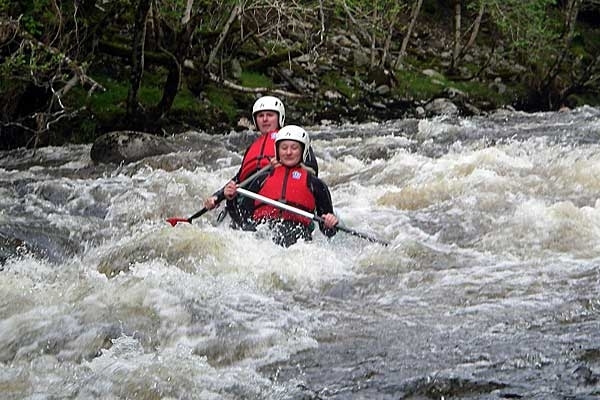 This means that we have fantastic water levels that are guaranteed and great white water when other rivers in the country can be very low and dry. 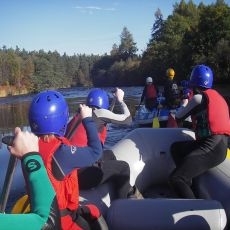 Our fully licensed activity centre and are based on the shores of Loch Oich and the Caledonian Canal in the heart of the Great Glen & our range of activities includes white water rafting, scenic river rafting safari trips, canyoning, gorge walking, white water funyakking, caneoing & kayaking lessons and trips, mountain biking, rock climbing & abseiling.